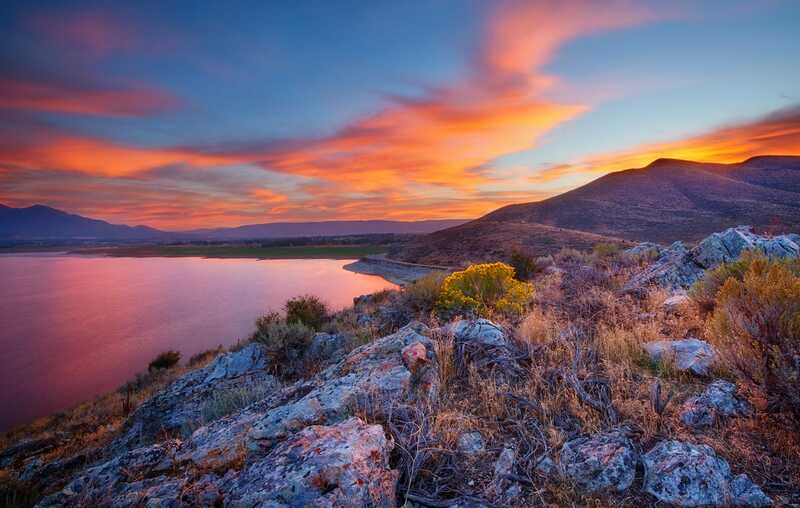 Clean air and water are integral to the high quality of life enjoyed here in Utah. In order to have meaningful progress in improving air quality, everyone must do their part. Tesoro, Utah’s largest refinery, has already agreed to make the transition to cleaner Tier 3 fuel. State of Utah employees are also doing their part to help decrease emissions and clean up the air. The average number of transit trips made by state employees per month is approximately 50,000. In addition, more than 300 state employees from 33 Utah agencies just completed a friendly competition to see who could save the most trips and achieve the greatest reduction in commuter miles. The TravelWise Winter Air Challenge is timed to target the winter inversion season and encourages walking, biking, carpooling and skipping trips. Its collective impact is substantial: reported activities saved 209,000 miles, burned 156,000 calories, and prevented more than 62 tons of emissions from entering the air. The state of Utah is also transitioning its fleet vehicles to cleaner, more efficient models in an effort to decrease tailpipe emissions that contribute to poor air quality. Since March 2015, the state has replaced approximately 63 older vehicles. When the state purchases new vehicles, it always incorporates cleaner vehicle technology where the option is available. The governor has previously signed bills that provide tax credits for energy efficient vehicles and encourage the use of cleaner fuel, and air quality is once again a priority for him this legislative session. Utahns can make a difference in improving air quality by cutting down on trips, using public transit, carpooling, and idling less. “We all breathe the same air, and we all share in the responsibility to keep it clean,” said Gov. Herbert.